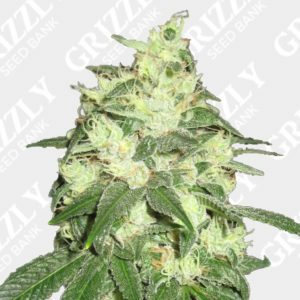 Skunk #1 Feminized Seeds By Sensi Seeds. 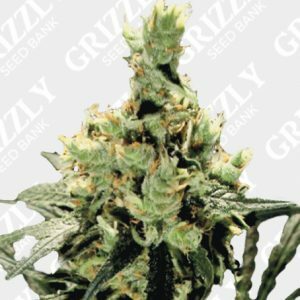 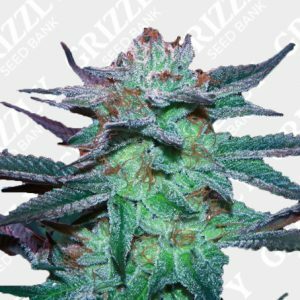 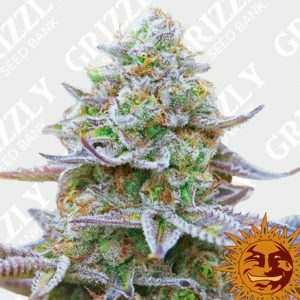 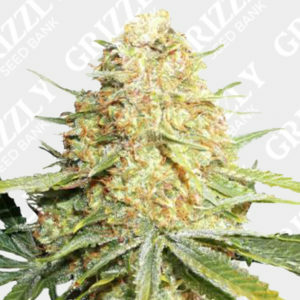 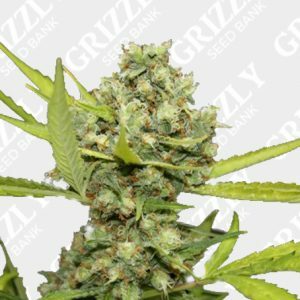 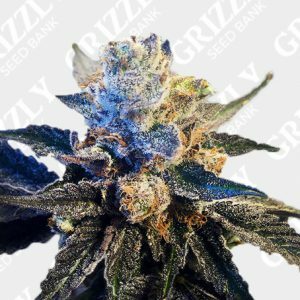 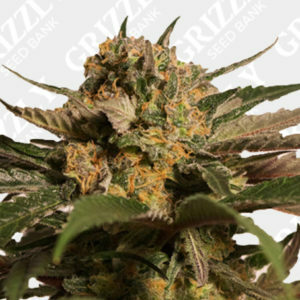 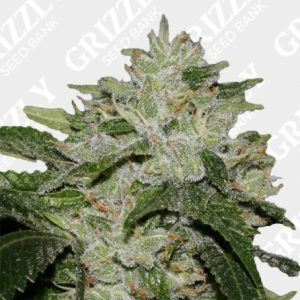 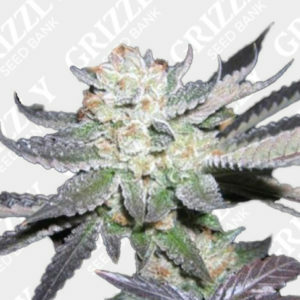 Skunk #1 Feminized Seeds are a genetic that change the tide of cannabis culture for over a quartet-century. 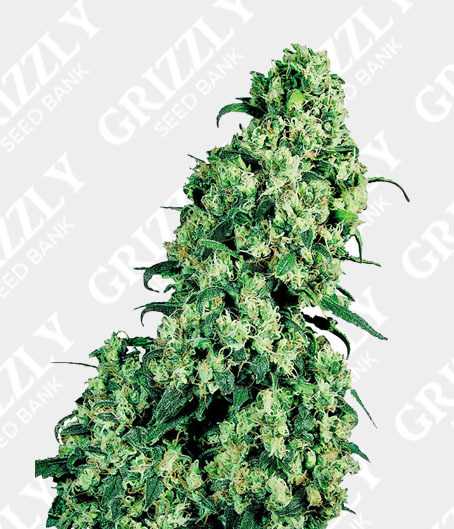 Due to its uniform, great performance and solid genotype, this strain has been a benchmark for many hybrid today. 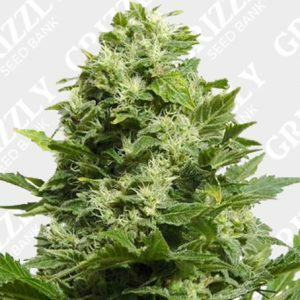 With an energetic performance combined with large yields and great vigour, this indica dominant hybrid likes to grow tall in the stretch. 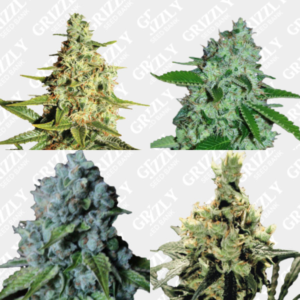 Also expect an extremely fast flower period combined with short internodes that make way for the heavy colas. 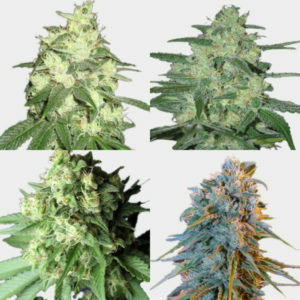 The Sativa gene also plays a small part to her structure and effect making this cup winning genetic a great addition to Sensi Seeds collection.